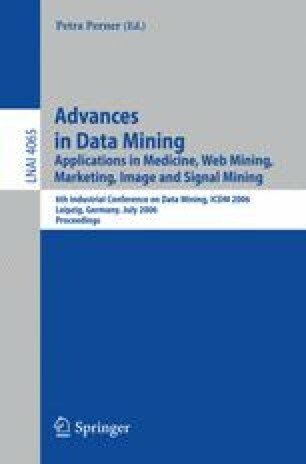 Data mining has been widely applied to the problem of Intrusion Detection in computer networks. However, the misconception of the underlying problem has led to out of context results. This paper shows that factors such as the probability of intrusion and the costs of responding to detected intrusions must be taken into account in order to compare the effectiveness of machine learning algorithms over the intrusion detection domain. Furthermore, we show the advantages of combining different detection techniques. Results regarding the well known 1999 KDD dataset are shown.